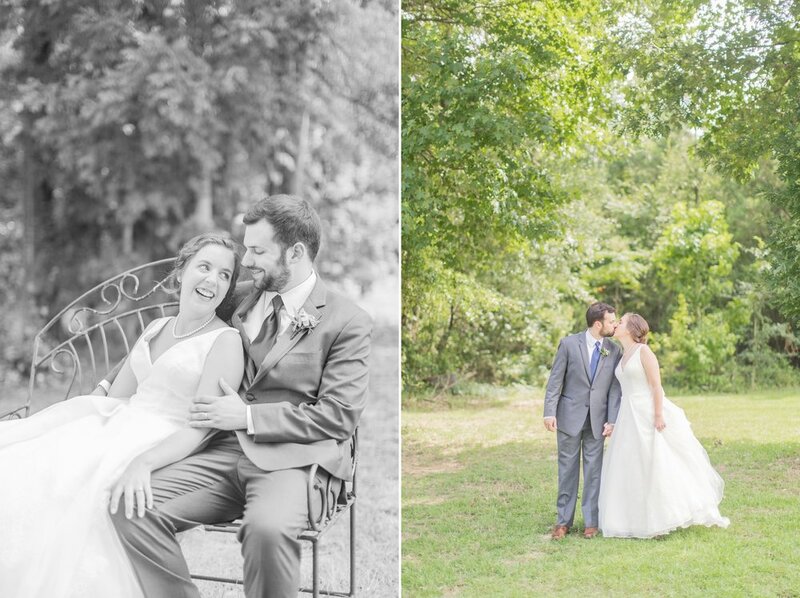 This past Saturday was the perfect summer day for Katelyn & Austin's wedding!! We had only about an hour of rain & the rest of the day was sunny & beautiful! It may have been SUPER hot thanks to Mississippi's summer weather, but it was totally worth it to spend the day capturing these two! 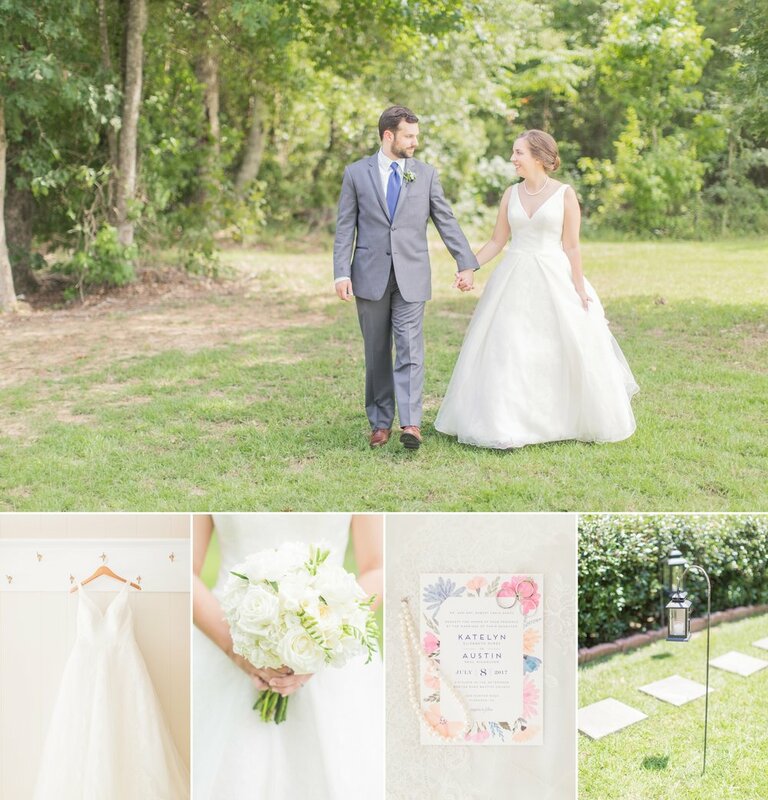 I loved so many details of the day, especially Katelyn's classic bridal gown, the colorful invitation suite & florals, & their super sweet ceremony in the church Katelyn grew up in! 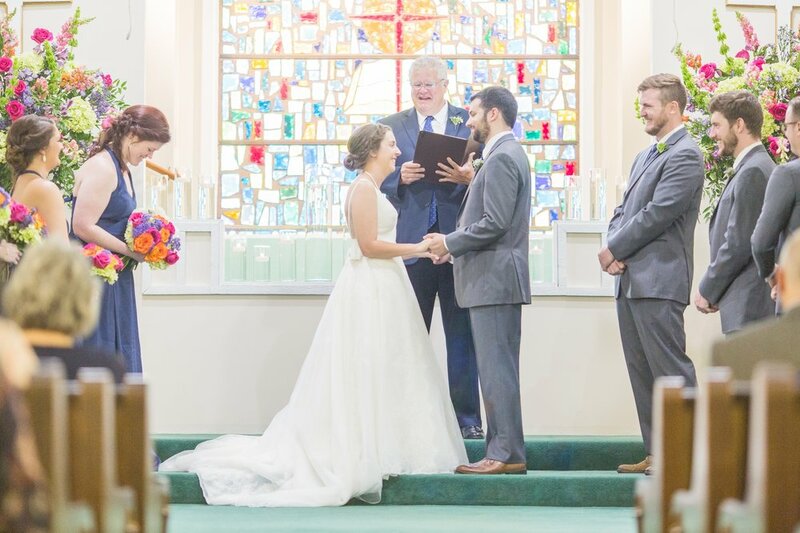 I'm so thankful that I had the honor of capturing this day! Katelyn & Austin - I hope y'all are having the best time in Jamaica & that these photos will allow you to relive your big day for years to come! Thank you so much for giving me the privilege of being your photographer!